I had been looking forward to Lisa and Pat’s Irongate Equestrian Center wedding all year! When Lisa first described her wedding day vision to me I knew it was going to be amazing. She put SO much thought and detail into every single aspect of the day. Watching Lisa’s vision come to life and photographing the love her and Pat share was just incredible! For all who know Lisa and Pat they are both extremely fun, loving, and caring. 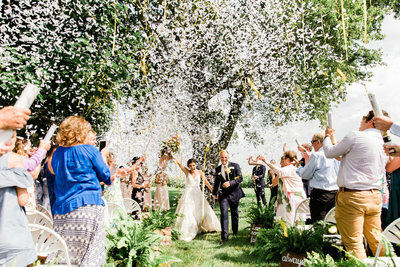 They set out with purpose for their wedding day to not only be the day they committed their lives to one another but also as a way to say thank you in every way possible to their family and friends. They wanted their day to be a celebration where families would come together, have an amazing evening and dance the night away! Watching them greet, interact and dance with so many people truly showed just how much they care. I absolutely loved the blush pink and greenery color palette, and you’ll soon see it was everywhere!! 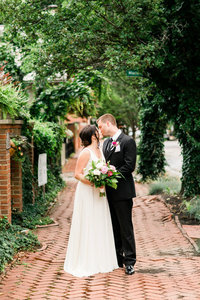 Lisa’s love for florals and vision was brought to life by Madison House Designs. Every where I looked was another beautiful detail, it was a dream! After a beautiful ceremony, it was time for the party to start. This reception was beyond fun. Lisa and Pat brought a live band, Mudbone, in from Nashville. The dancing was epic. What a great band, and what a great evening! Lisa and Pat, we loved every minute of our time with you! Thank you for making us feel like part of your family for the day! I’m so excited for you to see all the photos, but for now, here are just a few of my many favorites! Huge thank you to my amazing team, Joshua Farr and Jessica Babic for shooting and assistance! Also, a very special thank you to the Irongate staff for being so accommodating. If you enjoyed this post be sure to check out Lisa and Pat’s engagement session, here!